I’m sharing these in case someone wanted to try it. I’ll probably write a longer post about it later on. On to the Four Tendencies. 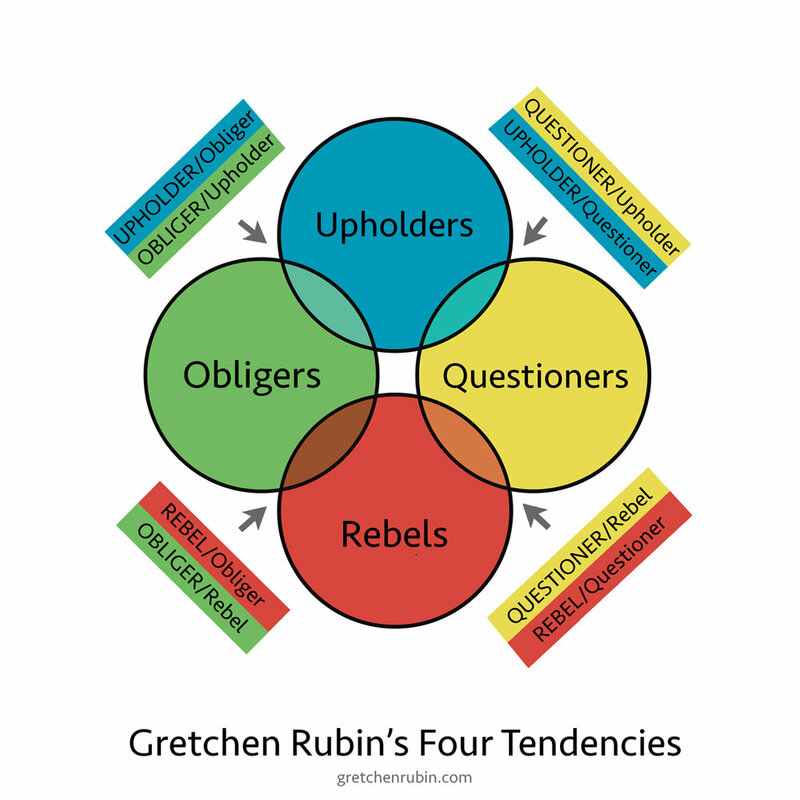 In the Four Tendencies, Gretchen Rubin, outlines four different personality types based on how each one deals with inner and outer expectations. Upholder- Meets Outer Expectations, Meets Inner Expectations. “I do what I expect of me and what others expect of me.” As an Upholder, you have no issues meeting deadlines or getting stuff done for yourself and for others. You are more likely a very rigid rules follower and need no external motivation to get things done. This can cause you to take on too much. On the other hand, if you are given clear instructions on what needs to be done, it will be done without delay. Questioner - Resists Outer Expectations, Meets Inner Expectations. “I do what I think is best according to my judgement. If it doesn’t make sense, I won’t do it. As a Questioner, you are likely to ask a bunch of questions before doing anything. It has to make sense and fit inline with your thoughts and processes. For Questioners, you must have a clear answer as to why it’s important to do something. Obliger - Meets Outer Expectations, Resists Inner Expectations. “I do what I have to do, but often let myself down.” As an Obliger, you are more likely to do something if others are counting on you, but will fail to complete goals you’ve set for yourself. Most people are Obligers. Obligers fare well when a boss, coach, friend or team is counting on them. Rebel - Resists Outer Expectations, Resists Inner Expectations. “I do what I want in my own way. If you tell me to do something, I’m less likely to do it.” As a Rebel, you don’t like people telling you what to do. You want to have a choice to do something or not, doesn’t matter if it is the right thing to do, but you want the choice to do something. Rebel’s should be presented with facts and provided space to make their own decision without pressure. You can take the quiz here, but I already bet a few of you probably already know who are or where you lean towards. There are overlaps with the Tendencies, but most people tend to be strong with one tendency of the other. Of course, this is just a framework for human nature so take that with a grain of salt. When I first read the descriptions, I knew right away I was an Obliger. I’m very good with deadlines set upon me by others. I follow directions to a T, even when no one is looking. I like making appointments and reservations because it is less likely I will flake out on something. I like having a workout buddy because I know I have to show up even if I don’t want to. When it comes to my own goals and personal expectations, I admittedly fall short, not necessarily due to a lack of motivation, but other’s expectations just end up trumping my own. In the financial independence journey, I did what I was supposed to and expected to do (mostly expectations from my parents): pay off debt, save towards retirement, etc. and I never questioned it. Good for me in the long-run because i was able to save money early on, but I didn’t really know of the purpose for saving that money, but the FI movement has made that clearer and for that I am thankful. The more I delved into the book though, the more I found myself relating slightly to the Rebel tendencies and this is where I found myself relating to the Obliger with Rebel tendencies. Rebel because there are certain moments where I don’t like being told what to do, rare, but it happens so in those cases, I find myself just tuning out and taking no action. Knowing this I’ve been asking people around me to be clear when they want something from me, tell me the deadline, tell me when they will check up and follow-up. By understanding your Tendency, you can begin to work on the framework to motivate you into action. Many people lament that they just don’t have the motivation to look at their money and review their finances. Or they go to the question that they just aren’t good following through. Well maybe this is why. Your accountability needs to be shifted. For example if you are Questioner, ask your whys, hows, and whens and find people who can give you the answer that you need. Why is good money management important? 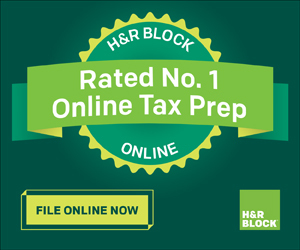 How can a budget help you? Why save for retirement? How would I go about it? What can I do today to start the process? How does this change my life? Don’t take “Because we have to as an answer.” Search out the answer until you are satisfied. 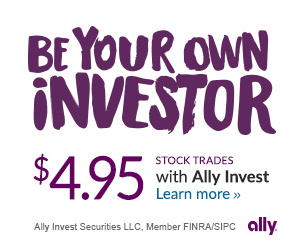 If you are a Rebel, start realizing that the choice to pursue financial independence is up to you and you alone. Since you won’t like people telling you what to do, understand that FI is about choices and opportunity for your future self. Understand your options, challenge yourself to live against the status quo of the work, spend, sleep cycle and decide for yourself. For an Obliger, get an accountability buddy will help them meet their goals. Get someone who will express disappointment or disdain if you skip a monthly money date or not be prepared to talk about your expenses or retirement goals. Consider using social media as a means to create external expectations. Look to your family as a form of external expectations. 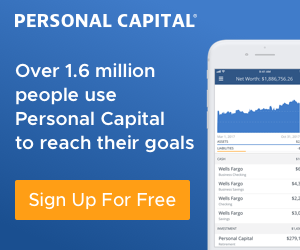 They are counting on you to be present and financial independence can help gain time. As an Obliger, I created my Personal Commandments and shared that on social media so it was out in the world. I also shared my goals for the year and shared my progress over time. Who knows how many people really were paying attention, but even just getting one question about it was motivation enough for me to keep going and trying to bring everyone along. I also started a local group where we meet monthly to talk about finances. Because I have people coming to the meeting, I have no choice but to show up, do my research and get the conversation going about money. This external expectation has been very helpful for me personally. The Tendencies can also help you address finances with your spouse. For example, I realized upon reading the book that my husband was spot-on a Questioner. I’ve started listening closely and he always asks questions. This used to bother me because I personally didn’t like to be questioned. I’m an Obliger who follows rules and “this is the way things are supposed to be done” mentality so I don’t like questions, but knowing that is his tendency, I am now more patient with providing answers to his questions. This provides him enough information to decide for himself whether to do it or not or find a follow-up. For our FI conversations, most of the answers also go back to “we are doing this for our future family” and that has been enough to keep us going. 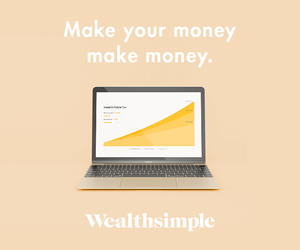 I would highly recommend reading the book and see where you fall in and how you can use your tendency to motivate yourself to pursue FI or just pursue better money management. Use it also to help others on the journey. Once you know their tendency profile, you’ll probably have a higher success convincing other people to join the movement. Have you read The Four Tendencies? What is your Tendency? How have you used that to motivate yourself or others around you?